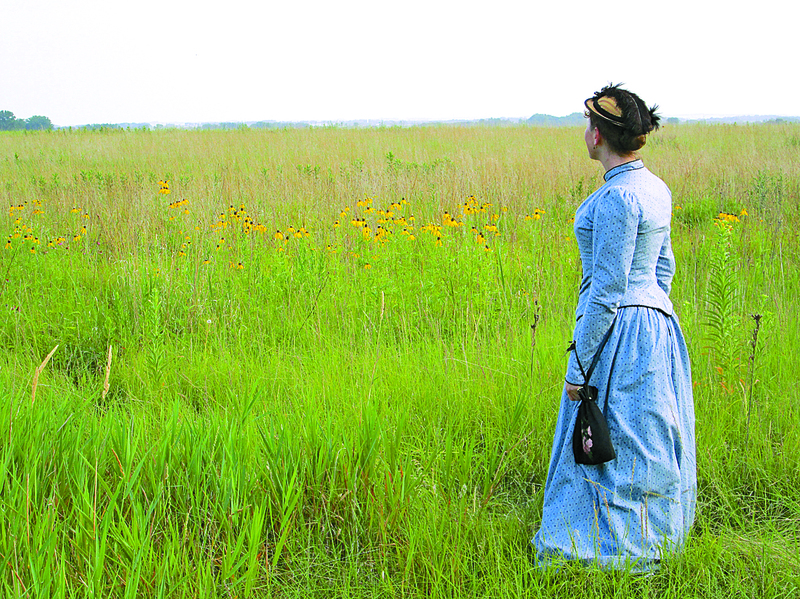 DASSEL, MN – If you could go back in time and meet Laura Ingalls Wilder in person, what would you ask her? Fans of “Little House on the Prairie” might want to start thinking of their questions, because Mrs. Wilder is coming to Dassel Saturday, Nov. 10. Look for a full story about Stringer and her presentations in the Friday, Nov. 2 edition of the Enterprise Dispatch.